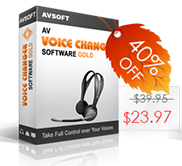 Click on each above box of Voice Changer Software (Free Download here) to pick which you want GET 40% OFF for Thanksgiving & Black Friday 2013. 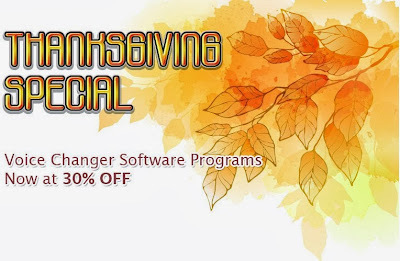 Coupons and affiliate id are included in box's link, don't care about them. 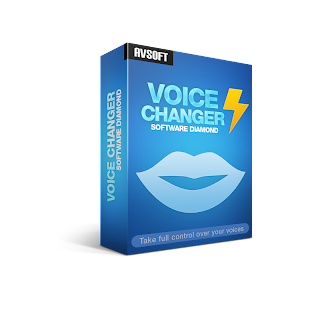 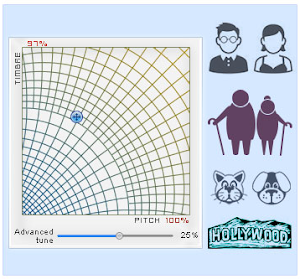 40% OFF for Voice Changer Software Diamond 8.0. 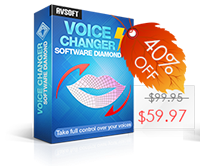 40% OFF for Voice Changer Software Gold. 40% OFF for Voice Changer Software basic. 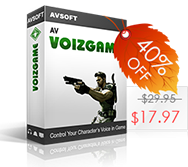 40% OFF for Voizgame, changing voice in game.